Rob has over 18 years of law enforcement experience (15 years on SWAT). This experience is vital in being able to teach realistic self defense based on real life experiences and not just theory. Rob is the Event Coordinator for the Physical Fitness Challenge at the annual CT SWAT Challenge. 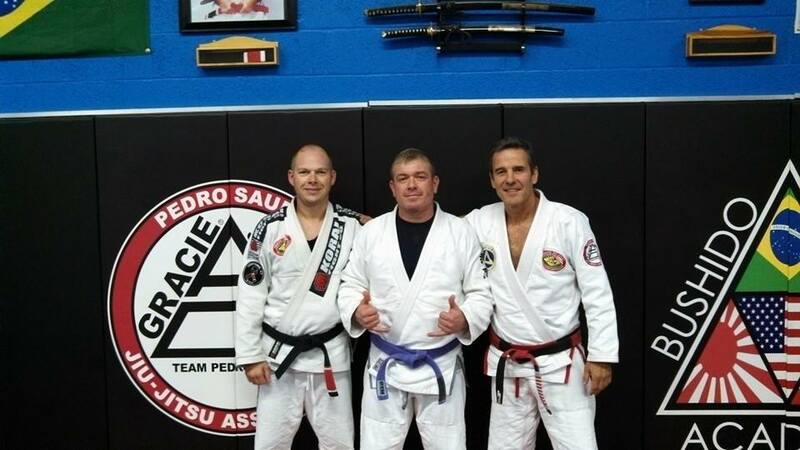 Rob is the Co-founder of the Ground Fighting Curriculum for the CT Police Academy. Rob is a highly respected international law enforcement instructor. He has taught hundreds of personnel from local, state and federal law enforcement agencies as well as the United States Military in the areas of arrest and control, ground fighting, SWAT, Dignitary Protection and Physical Fitness. Rob is also a Certified L-1 CrossFit Trainer and co-owner of CrossFit Thin Blue Line.